Aspirus is opening a family house in Wausau to help individuals and families who may need to travel for care or spend extended time away from home. Your gift or pledge made by March 31, 2019, will become part of the history of generous donors who created the Family House at Aspirus. The love of family is one of the greatest joys of life. We all want only the best for our families. But life doesn’t always work out that way. Many families are challenged with the devastation of a serious illness or injury. Some families must travel significant distance in order to access needed health care. This is emotionally, physically and financially exhausting. To best help a patient you have to help the whole family. We know that family members are vital to healing and health. Supporting patients and families with a caring community and lodging on our campus can help make health challenges a little less daunting. Patients who receive daily treatment for multiple weeks or months and need to travel a distance. Family members who must travel a distance to be with a loved one who is hospitalized. People who have a scheduled medical appointment early or late in the day and same-day travel would be difficult. See an exterior rendering of what the Aspirus Family House will look like. 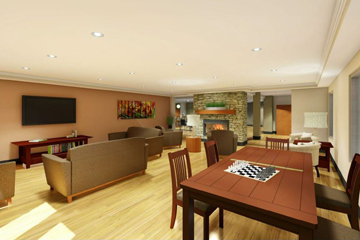 Get a sneak peak at the preliminary design of the family room. 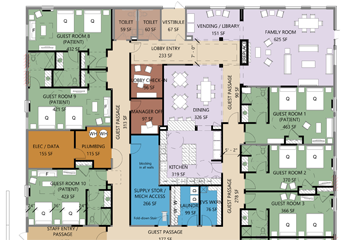 See the Aspirus Family House layout. The family house at Aspirus will be a home where patients and families will be surrounded by the support of others who are going through similar experiences. It will be a special place where volunteers surround patients and families with the comforts of home, lend an ear and offer a shoulder to lean on. A one-story medical building on the corner of 28th Avenue and Westhill Drive will be purchased and remodeled to create Family House. The property is adjacent to Aspirus Wausau Hospital. 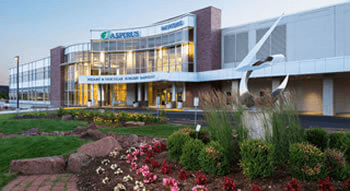 The creation of a family house at Aspirus will become a reality through a $4.5 million investment by Aspirus, the medical community, community partners and donors. Aspirus has committed support of $2.5 million for this important project. 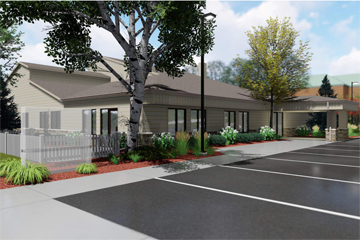 Gifts from our community totaling $1.9 million will help create this home away from home to serve the most vulnerable people who travel to Wausau to receive life-saving medical care and families dealing with serious illness or a medical crisis of their loved ones. We need your help to raise $100,000 by March 31, 2019 to complete our fundraising. 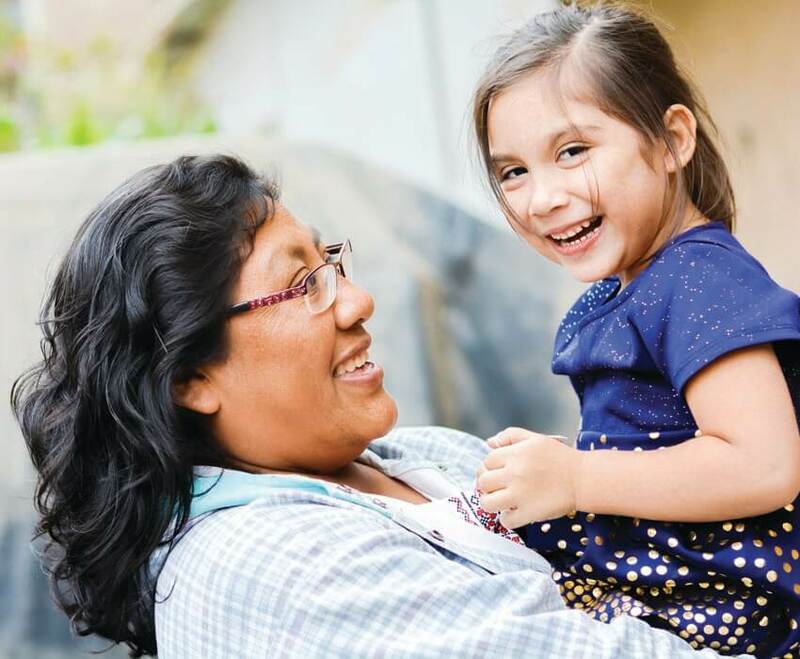 Together, we will make a lasting and meaningful impact on patients’ and families’ lives! Please consider making a gift or a pledge. Options for giving include gifts of cash, appreciated stocks, IRA transfers, estate gifts, and other assets. Gift payments can be made over three to five years. Opportunities are available to name rooms or to be included on the donor wall.